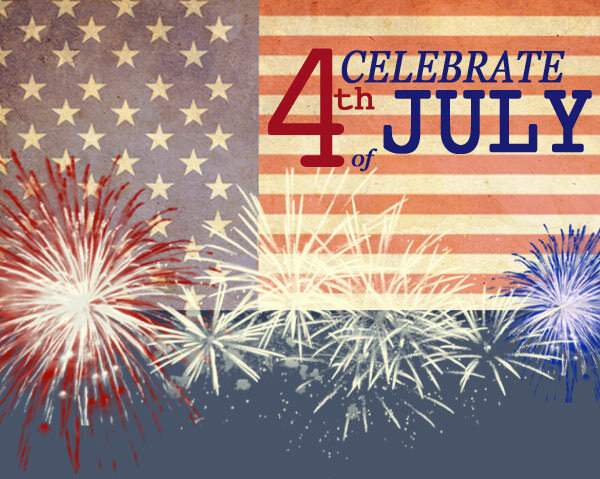 Los Angeles Carpet, Laminate, Hardwood Flooring, Check Special Offer - Happy Fourth of July!!! In Honor Of Our Wonderful Country And Our Freedom Please Accept This Small Token Of Our Appreciation For Being A Loyal Carpet Wagon Customer. Fill Out The Form Below To Receive A FREE Brunch Gift Certificate For Two.